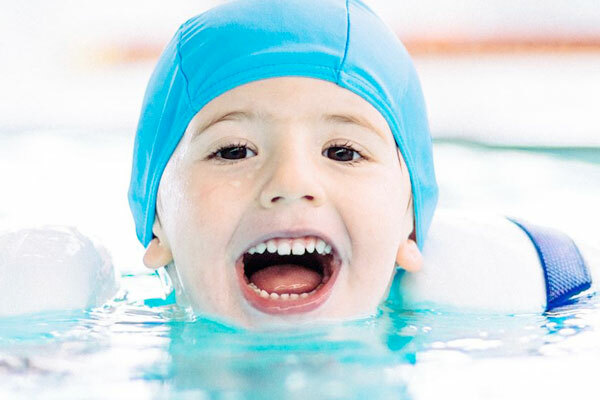 Find out more information about our Swim Academy and the children’s swimming lessons we offer. Our professional team of instructors can help your child learn to swim in a safe and happy environment. Find out more information about our Swim Academy and the children’s swimming lessons we offer. Our professional team of instructors can help your child learn to swim in a safe and happy environment. Our lessons are available for children from the age of 4 onwards and cover all abilities. 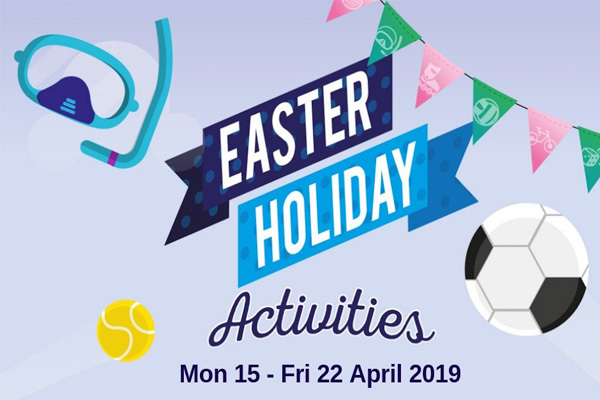 Join us this Easter for hours of sport fun for kids of all ages! We have everything from Kids Club and Athletics Week to crash swimming courses. Find out more. Classes are now included in your membership cost, so join us for anything from yoga to BODYATTACK. We’re sure our classes will help you with your fitness goals. Three leisure centres, no contract, no joining fee. You can become a WV Active member for as little as £10 a month. 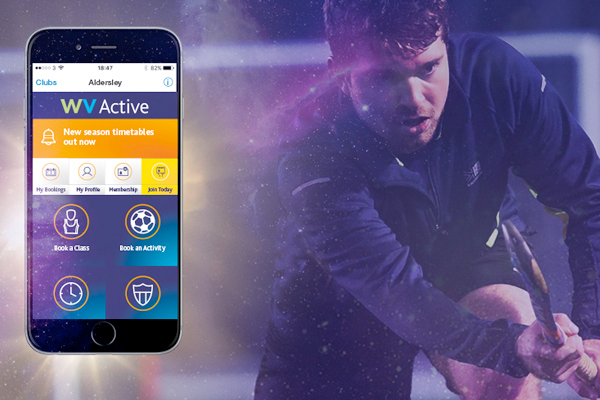 Join now to book and manage activities, classes and events online. WV Active is 100% owned by City of Wolverhampton Council.